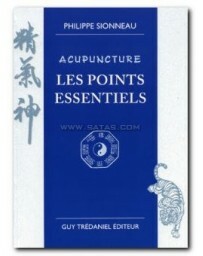 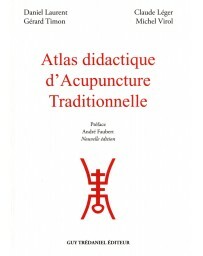 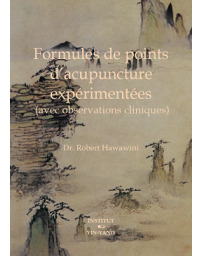 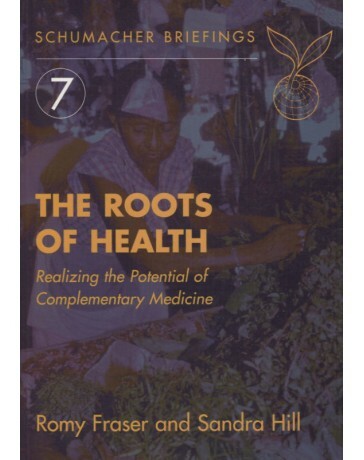 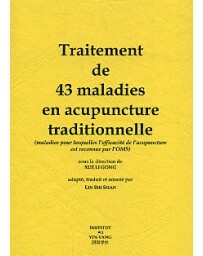 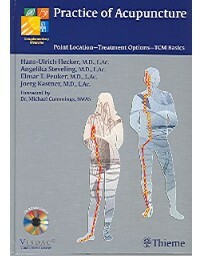 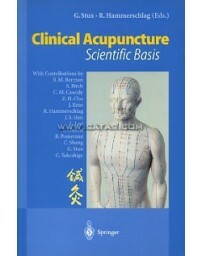 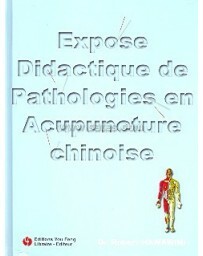 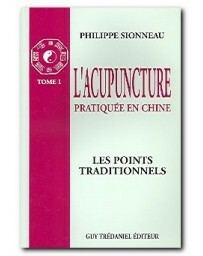 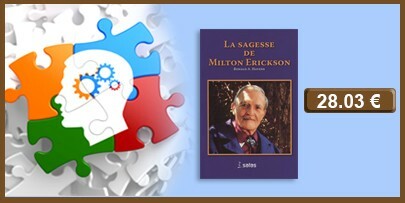 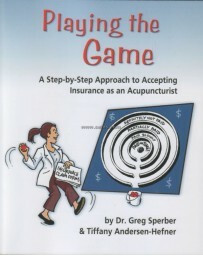 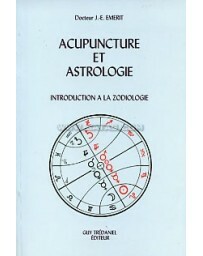 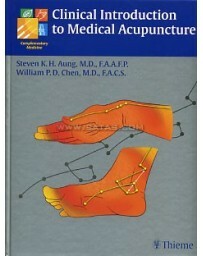 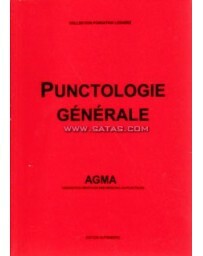 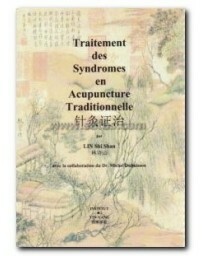 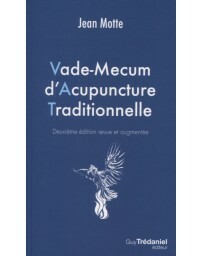 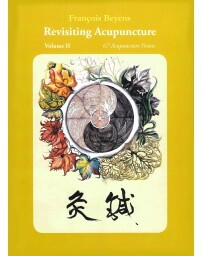 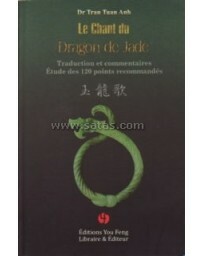 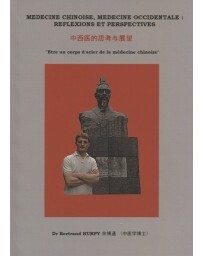 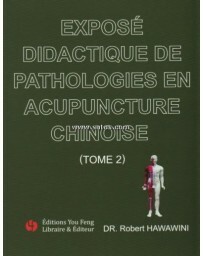 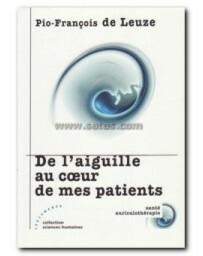 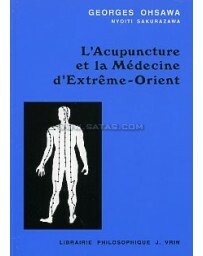 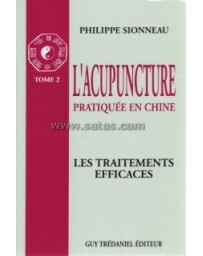 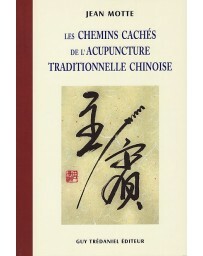 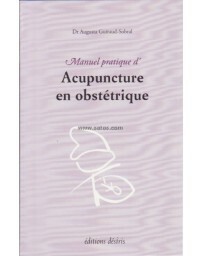 The text organizes and examines the fundamental theories of acupuncture according to the different Yijing perspectives of The One, Two Poles, Four Signs, and Eight Trigrams. 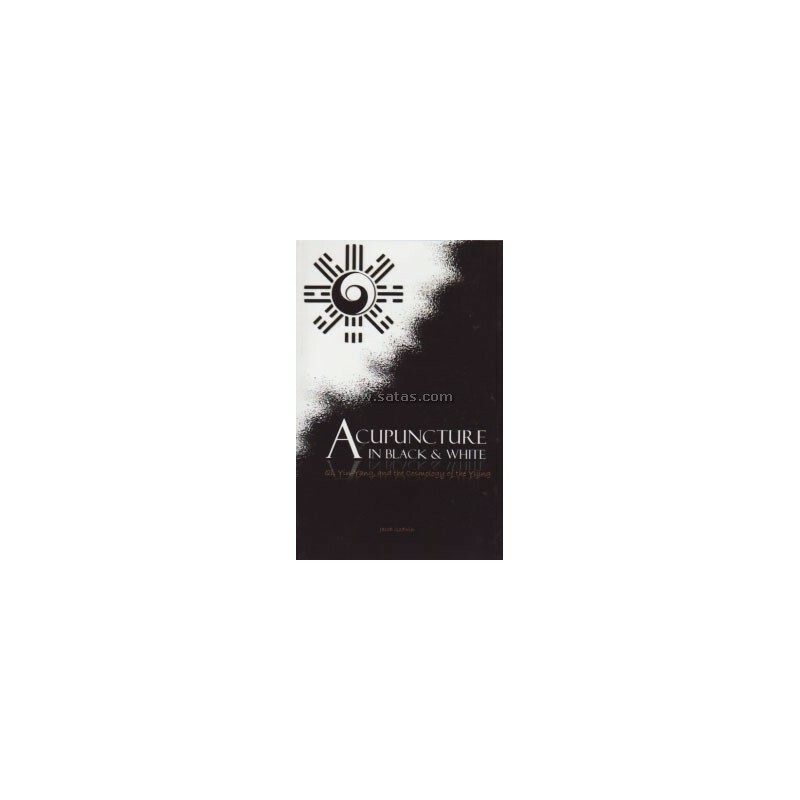 The text organizes and examines the fundamental theories of acupuncture according to the different Yijing perspectives of The One, Two Poles, Four Signs, and Eight Trigrams. 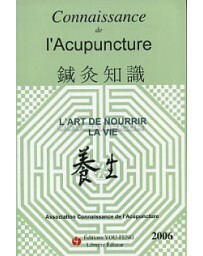 This provides a simple, yet logical, way for the reader to come to understand all of acupuncture theory as being an extension of Yin-Yang thinking. 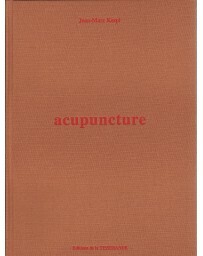 The author makes the case that Qi is a perfectly rational concept that may be readily observed and demonstrated in everyday life. 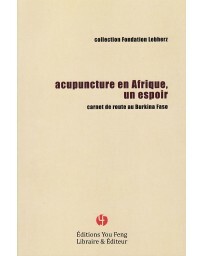 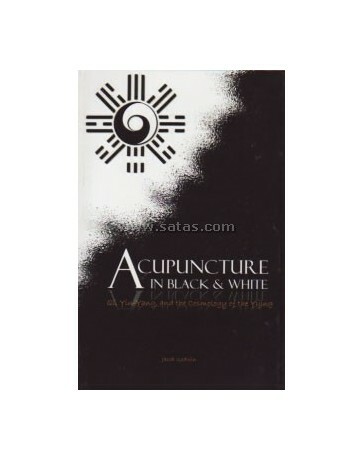 Acupuncture in Black and White provides a rational explanation and understanding of some of acupuncture’s more “mysterious” concepts such as possession, chronological acupuncture, and the ties between people and their environment.